Even strong, smart women can get thrown off their usual resilient track when a major life event happens. It might be a divorce or a career change or loss of a loved one. You’re not weak. You’re human. I know it feels like you have to do this all by yourself but, I’m here to tell you, you don’t. Even though you feel as though you should be able to handle it all, it’s okay to give yourself permission to be vulnerable. Sometimes it’s easier when you talk with someone who’s been where you are and made it. Major life events can derail even the toughest and smartest among us. Get back on track by making new choices. As a result, you’ll feel better. 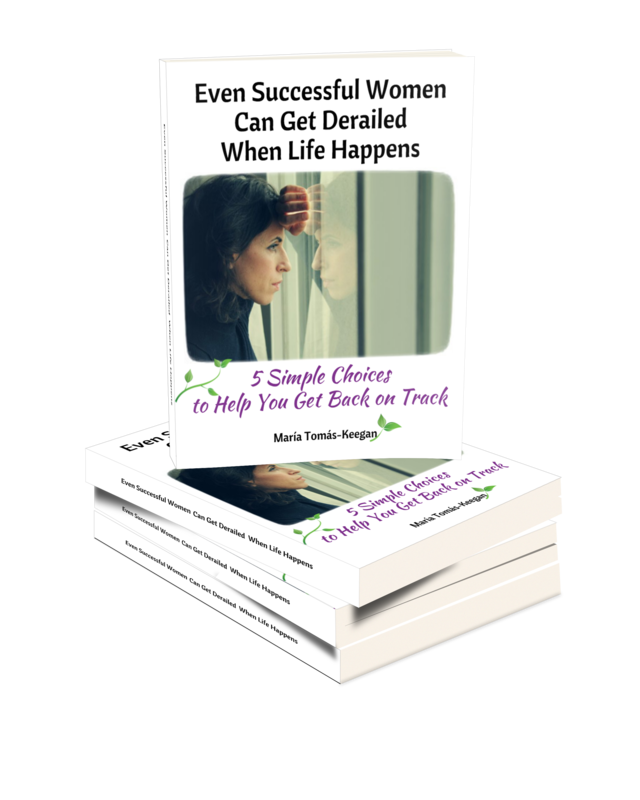 I share five simple choices that will motivate, inspire and empower you to think about things differently, create new possibilities to support your journey and restore your power. Learn to take this life event in stride while allowing yourself to heal from the inside. it will help you to show up confidently and see things more clearly. I DARE YOU to read this book and NOT make at least one new choice that makes you feel better! It might be just the kick start you need!